When metal meets water, the transport and warehousing of goods quickly reach a critical point. Even a light film of rust can reduce the value of a material. And nothing is more annoying than when surfaces are damaged by moisture of all things. 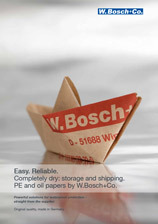 The high-performance papers from W.Bosch+Co. combine their physical properties with the many benefits of a special coating. 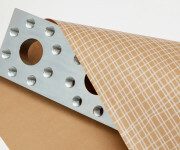 For example, metals can be excellently protected against corrosion and, at the same time, against pressure and friction. And your non-metallic goods will also remain safely dry. 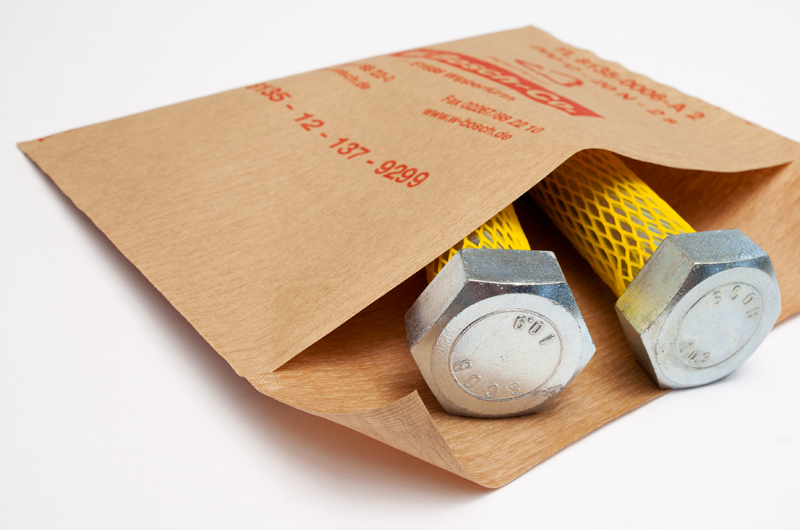 Whatever the purpose, whatever the risks, we always have the optimum paper coating. 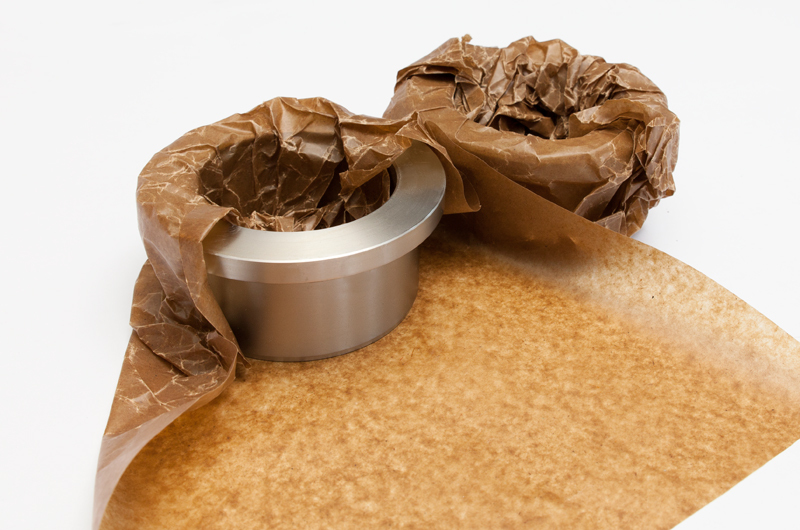 From plastic-coated, environmentally friendly PE papers to paraffin-soaked, supple oil papers to robust bitumen papers for long-lasting use, the same applies: perfect paper, perfect coating, perfect value retention. Our most important rule is: we always develop exactly what our customers need. No more and, more importantly, no less. Only in this way is it possible to create perfectly customised products. And that is also why the PE, oil and bitumen papers from W.Bosch+Co. 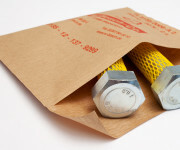 protect your products from more than just scratches and dirt. We have also given them a number of valuable characteristics that will profit you directly. The high demands made on the special characteristics of our coated papers can only be fulfilled by bringing together top expertise from a number of quite diverse technological disciplines. And because our aim is to constantly improve, we never stop developing our innovations. Rather, we listen carefully to the wishes and important feedback from our customers. And always optimise our products. You expect top performance from our papers? You have exclusive or even extreme demands for the protection of your particularly moisture-sensitive materials? No problem! Our PE, oil and bitumen papers deliver the goods. Water repellent and greaseproof? Highly stretchable or tear resistant thanks to scrim reinforcement? Sealable? 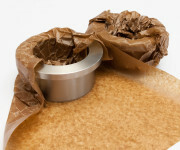 For covering, lining, wrapping or processing? Printed? With a padding effect? Opaque? 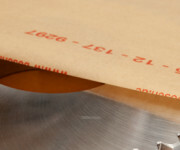 On reels or in precut formats? 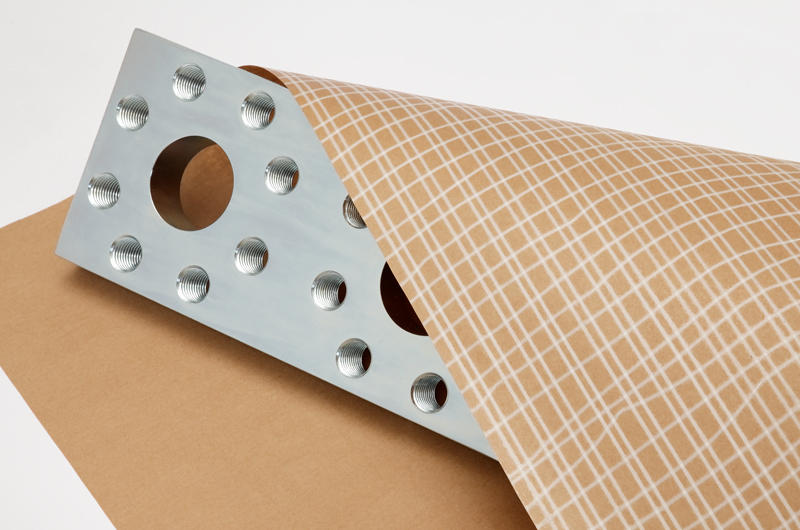 The specially coated papers from W.Bosch+Co. master every challenge: premium quality, made in Germany. Consistently. And bone dry. Waterproof arguments. Point by point.